Receive 200% Deposit Bonus funds is available to all the FreshForex Traders an unlimited number of times. 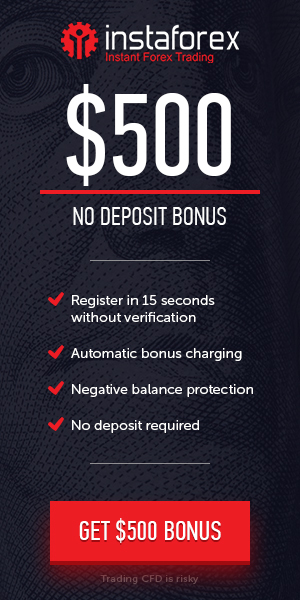 The 200% Deposit Bonus Promotion to trade per each deposit of $500 and larger. Deposit your live account with $500 and get $1500 together with the bonus funds to your account today. Applicable For : All FreshForex clients. The promotion can be enabled for Classic MT4, Classic MT5 and Market Pro MT4 accounts that are not connected to Deposit Bonus 101% and Cashback. To activate the bonus it is required to: Verify personal data. Activate promotion on one of the trading account in the Client Area. It is not possible to disable the promotion or change the account for bonus crediting in the future. Bonus amount is 200% for each deposit larger than 500 USD / 500 EUR.